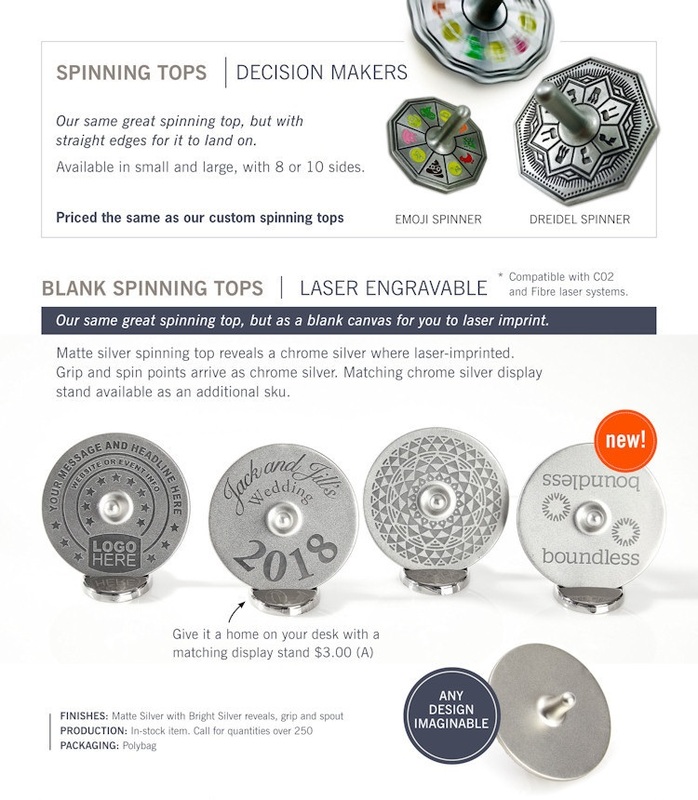 Our custom metal spinning tops are a unique and personalized keepsake people will hold on to! Looking for a custom fidget spinning top? We can make them. High quality, mesmerizing, and pleasure to interact with. 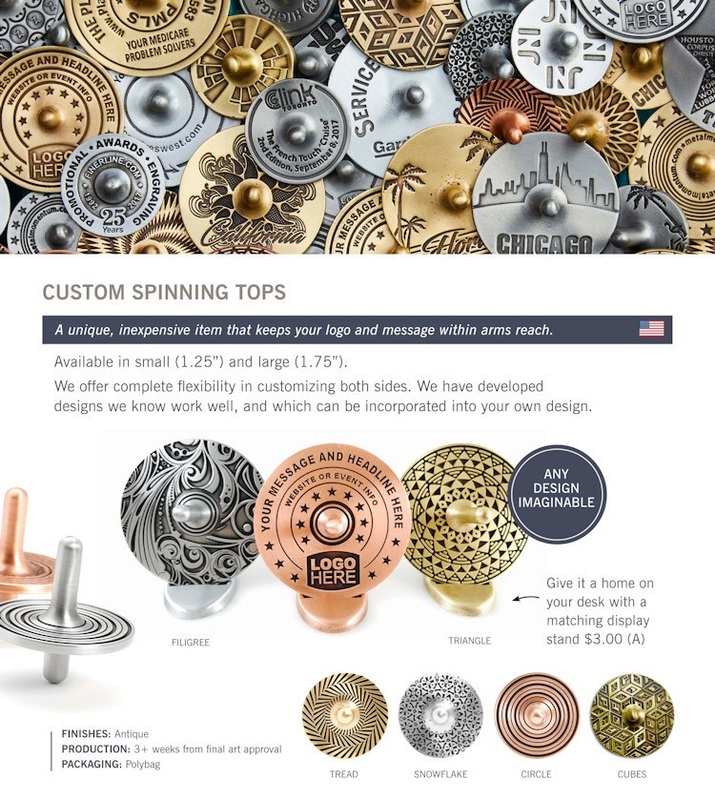 Available in small (1.25”) and large (1.75”), we offer complete flexibility in customizing both the upper and lower sides of your spinning top. “We have people spinning the tops all over the place. 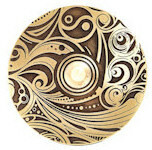 Available in antiqued gold, silver, and bronze finishes. Give it a home on the desk or shelf with a matching display stand. It’s a great way to keep your brand & message in view for years. Like a fidget spinner for adults! weight and action. How long can you make it spin? We have curated a selection of designs we know you’ll love. But the design is entirely up to you. 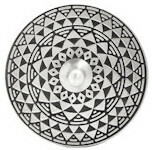 Get creative by imagining each spinning top as a kinetic sculpture with an optical illusion. 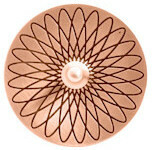 Use it to signify an event, or to market a website or business. Put your logo front and center! Our customers have created designs for wedding favors, corporate and executive gifts, fundraising events, party favors, and whenever something inexpensive, interactive, and fun was needed. Our custom spinning tops are a simple, innovative alternative to swag alternatives that end up in the trash. You’re never too old for good ol’ fun! Think of it as a top toy all year long! Your own desktop fidget toy.